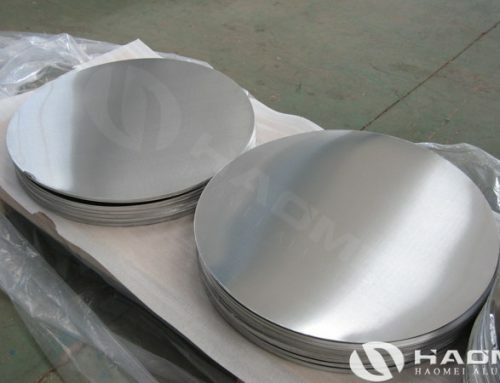 China aluminum circle is the top choice for cookware enterprise in the world because of the low cost and high performance. 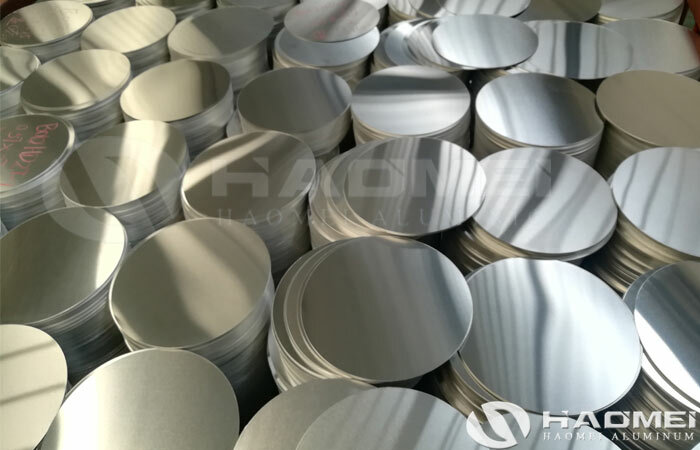 While the low price and high quality aluminum circle product can not be inseparable with the advanced process equipment and technology. 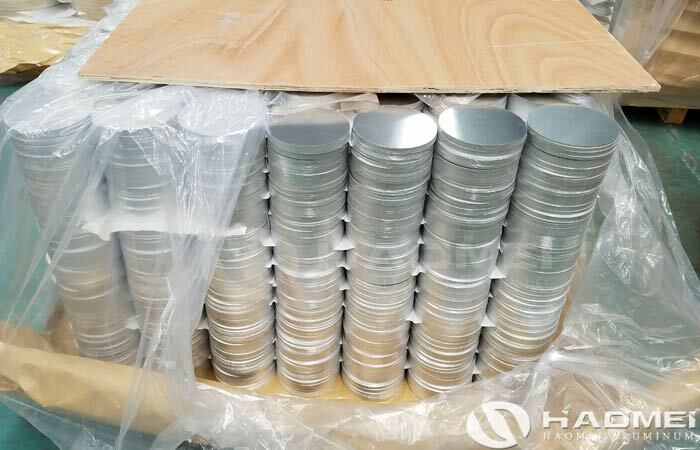 The automatic aluminum circles unwinding and blanking production line is such an advanced equipment for ensure the production efficiency and quality. 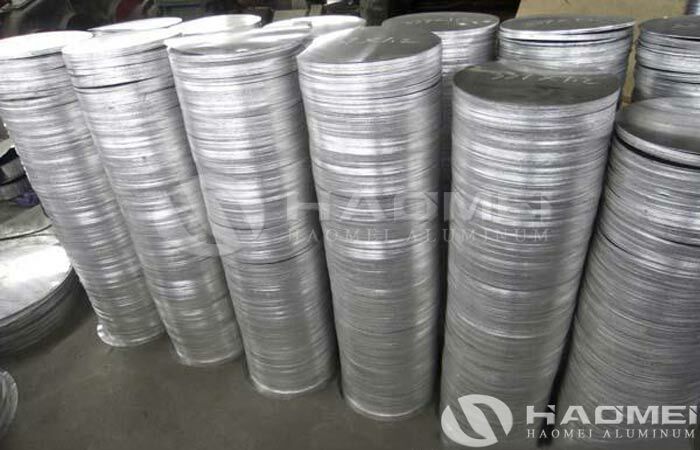 What are the advantages of the china aluminum circle production line? 1. High degree of automation. 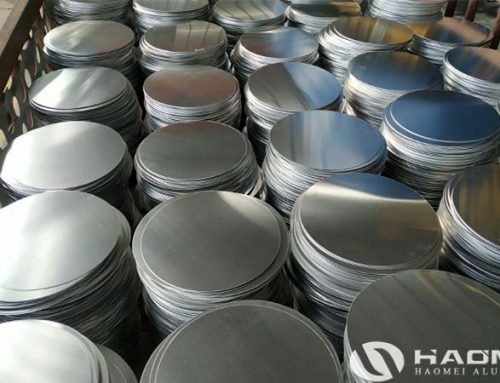 The equipment production line of china aluminum circle suppliers is controlled by the advanced automatic control system from the unwinding, leveling and feeding of the coils until the completion of stamping and blanking, and eliminates the safety hazards and product quality hazards of manual punching. Its production speed can reach 30-60 pieces of aluminum circle per minute. 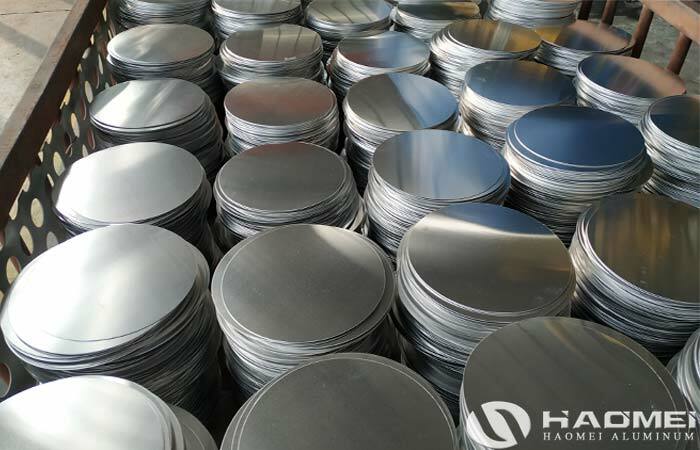 The aluminum circles are directly produced by using aluminum coils. 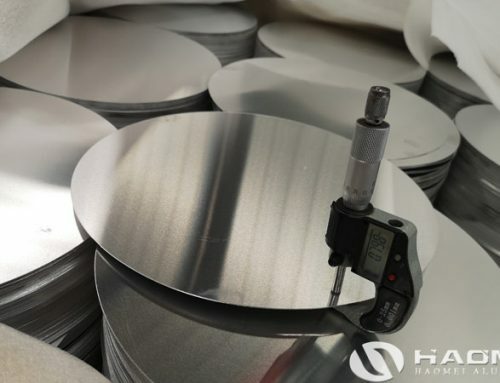 The slitting and cross-cutting processing of the coil material is not required, the production process is reduced, the production cost is reduced, the possibility of damage to the surface of the aluminum circle is reduced, and the produced aluminum circle is free from oil and scratches. 3. High raw material utilization rate. 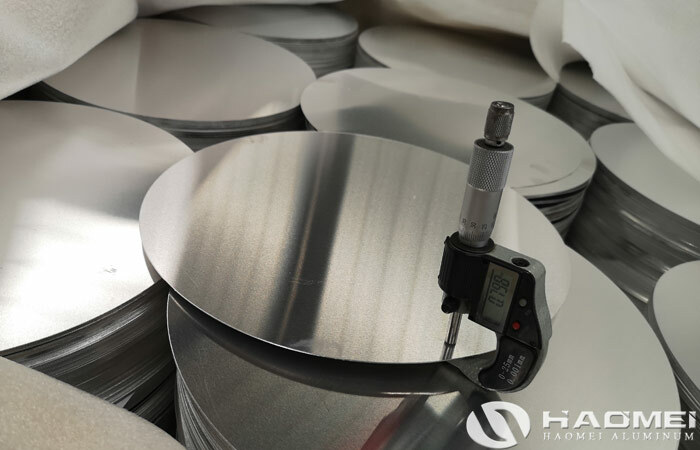 The production line makes full use of the width of the aluminum coil to optimize the layout of the aluminum circles, and adopts high-precision servo motor drive system control to carry out bidirectional fixed feeding, so that the distance between the aluminum discs and the material side is minimized, and the utilization rate is increased by 5%. 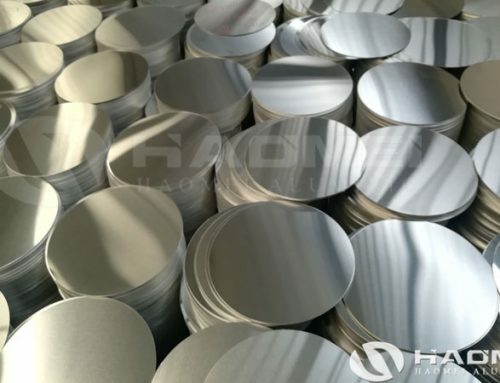 ~10%, the raw material utilization rate reached 80% or more. 4. 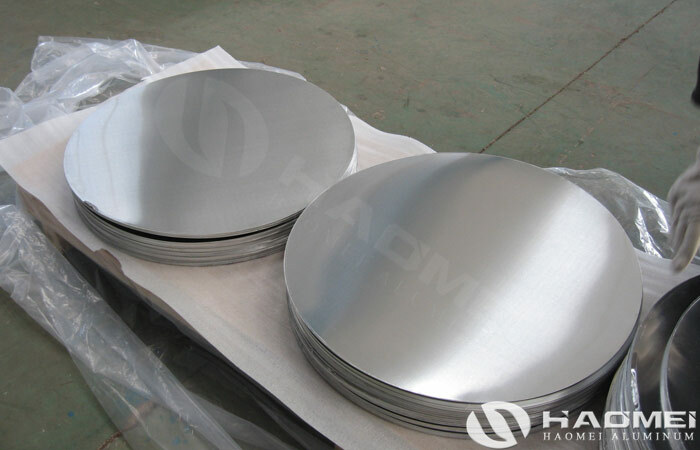 The quality of the produced aluminum circle is high. 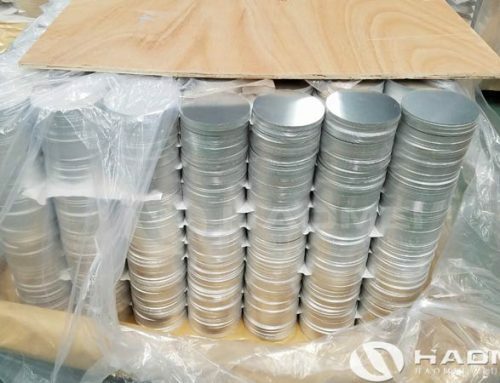 The china aluminum circle production line is equipped with advanced swing feeding system, precise six-level leveling machine, automatic scratch-free automatic palletizing system, servo-driven fast waste shearing machine and advanced electrical control system to ensure high quality aluminum circle blanks production.